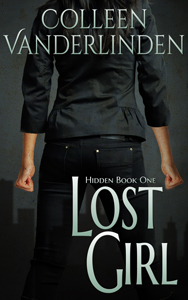 Molly Brooks is a telepathic vigilante with a few secrets and a mysterious past. Determined to make something of her bizarre powers, she devotes herself to saving those who need her most. One night, she’s followed by a powerful being in a pickup truck, and her world will never be the same. 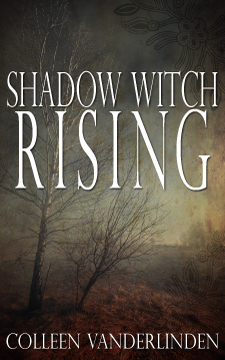 Finding herself thrust into a world full of supernatural beings she could have only imagined, Molly learns how powerful she really is, and how much she stands to lose. 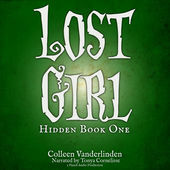 Combining elements of urban fantasy and paranormal romance, Lost Girl is the first book in the Hidden series by author Colleen Vanderlinden. Telepath. Vigilante. Nightmare. The citizens of Detroit tell tales about the Angel. About how she stalks the streets at night, bringing evil to its knees. They pray her name. They whisper about those she’s saved. And those she’s destroyed. If only they knew the whole story. Molly Brooks has earned her reputation: an Angel to the humans she’s saved, a nightmare to the supernaturals who cross her. She is the last and only line of defense between the innocents in her city and those who hunt them. She is feared. Loved. A legend in the making. But she’s barely hanging on. She’s lost too much, become something she fears. The things she doesn’t know about her past threaten to destroy her as she tries to learn how to navigate the new world she’s created for herself. 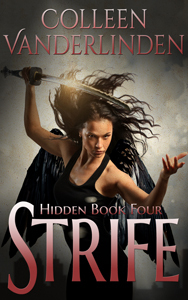 Untangling the mysteries of her powers only reveals new dangers, more deadly than anything she could have imagined. 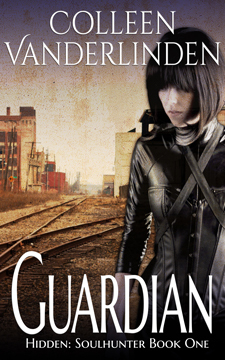 Can she protect those she loves, those who have become her friends and family, from the nightmare of what she is? And what will it take to truly break her? Vigilante. Telepath. Godslayer. The Angel. 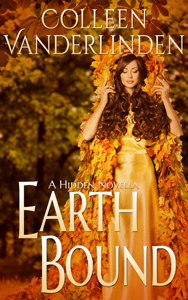 Molly Brooks has never been one to shy away from a fight, to hide from what needs to be done to protect the innocent. Even when it ends up costing her everything. Molly was beginning to have the type of life she’d only ever dreamed of: friends, family, rewarding work. Respect. Love. And her actions put her world, and every person she loved, in danger. So she did what she had to do: she protected her world from war. A war she caused, a war fought because of who she is, and what she is capable of. She never could have imagined that in doing so, she would be taken away from everything that mattered most to her. Lost in a hostile world, away from everyone and everything that ever mattered to her, Molly has to find a way to make peace, and then she has to find a way make her way back home. Assuming she can survive that long. When and if she gets there, will the world she loves still be the same? And the bigger question is: will she? What do you do when your most dangerous foe is the one living inside you? When Molly Brooks fought her way back to Detroit after her trials in the Nether, she came back changed. The life she thought she had, the one thing that helped keep her sane, was gone. She feels wrong in her own skin, scared. And her powers… well. They’re just not working the way they’re supposed to. She doesn’t have a whole lot of time to wallow, though. 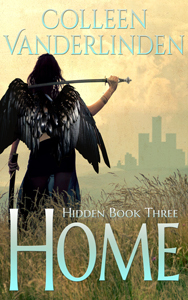 With two angry spirit daemons hell-bent on punishing her and the city she loves for her deeds, as well as war brewing between Detroit’s supernaturals and certain members of the pantheon looking for revenge, Molly has her hands full. But what she’s forced to face is nothing compared to the evil that lurks inside of her. As her world starts to spiral out of control, as war rages, Molly finds comfort in the last place she ever thought she would. And she comes to learn, after a life spent alone, what family really means. And how much she’s willing to risk to protect it. Hephaestus. God of fire. God of blacksmiths. Reviled son of Zeus and former husband of the goddess of love. He’s found his place in the mortal realm, working with his friend Molly and her team of supernaturals. And he’s fine. He’s good. There isn’t a single thing he needs. Until the day a witchy waitress walks into his life. Can he get over a lifetime of rejection and the dangers of his own past and finally give happiness a chance? Or is he destined to spend his long life alone? Two people bound by a powerful curse. When Sophie Turner finally returns home to the sleepy tourist town of Copper Falls, she imagines the kind of life she’s always dreamed of: calm, quiet, and peaceful. After years of having her steps haunted by a powerful and devious stalker, she is now living on land settled by her ancestors. She can feel the magic in her blood responding, and she feels like she finally has the chance to build a life. Until he comes along. 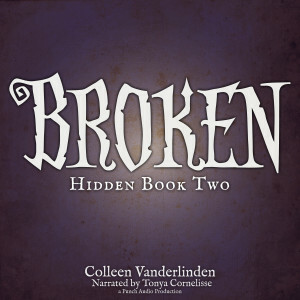 All of her dreams of peace and calm come tumbling down the second Calder Turcotte enters Sophie’s life. The danger he brings threatens everything she’s worked for, everything she’s tried to build for herself. 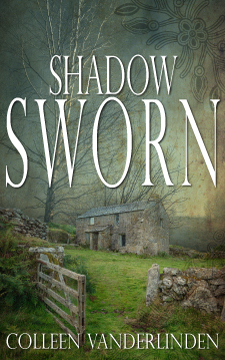 He gives Sophie an ultimatum: break the curse her ancestor set on his family, or lose the very land that’s allowing her to heal. and his strength. Helping him is the right thing to do. She never would have guessed how much she’d end up losing to save him. 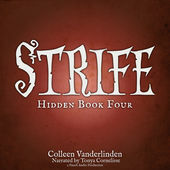 Any idea when Strife will be available on Audible? Hi Brooke! It is in production right now, so I’m hoping it will be available sometime in May. 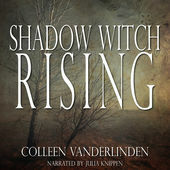 Sooo looking forward to Strife and Nether on Audible! I’m hoping for Earth Bound and Forever Night as well. And of course the Soulhunter series and the Copper Falls series. I very much love Molly’s story and am looking forward to finishing the series. Thank you so much, Barbara! 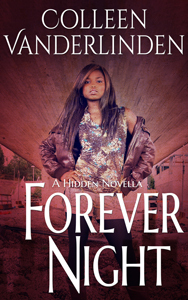 Earth Bound and Forever Night will both be available soon as well– Earth Bound is in production now, and I just found the perfect narrator for Forever Night — very excited! I have the same question as Carolyn. I’m new to the series and working my way through the series. 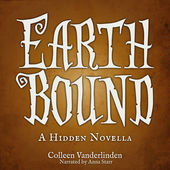 Any news on Nether being available on Audible? Hi Carolyn and DL! 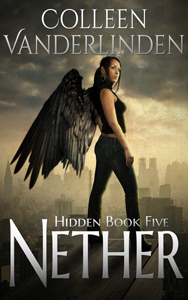 NETHER is actually in production right now, and I’m hoping for an August release for the audiobook. Thanks so much, and I’m so happy you’re enjoying them! 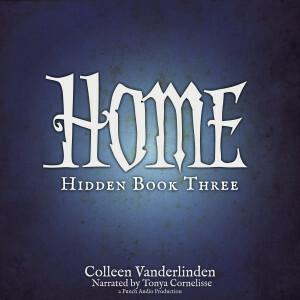 I am a huge fan of the Hidden series! 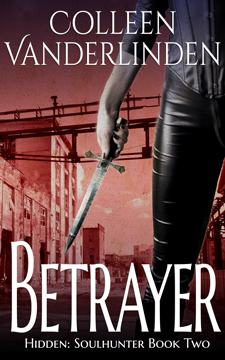 I have just finished listening to Betrayer and was hoping for news on when Zealot would be available on Audible. My narrator, Julia, is actually currently working on Zealot, so it should be available soon! 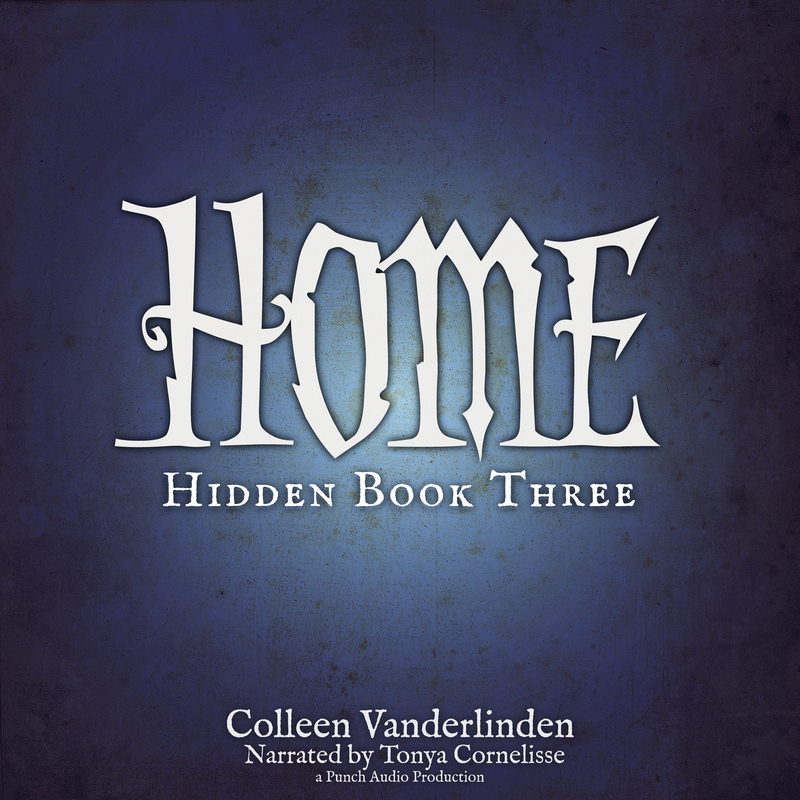 I’m so glad you’re enjoying the audiobooks!